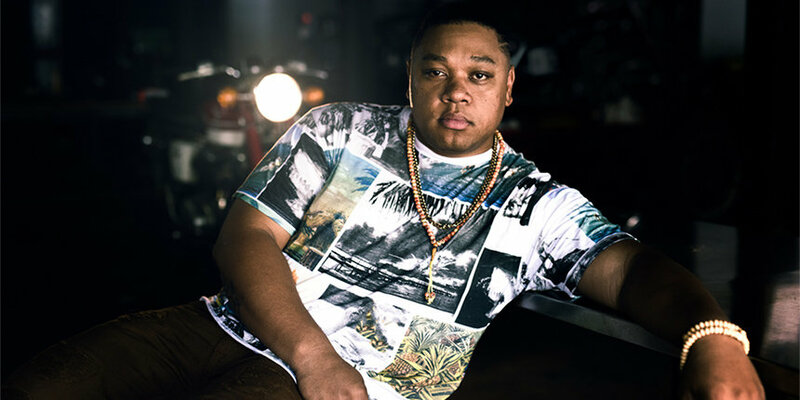 This week, Tedashii joins us to talk about the changing direction of his music and how the death of his son inspired him to remain hopeful through his faith. We also bring on relationship expert Debra Fileta to field romance questions about life and love from live callers. The gang also discusses the Mark Wahlberg pay controversy, the world’s greatest straw, pranks that put your friends in jail, a heck of a Black Panther Kickstarter and so much more!